We deliver Nationally Recognised First Aid courses to Government Departments, Corporations, small businesses and members of the general public. 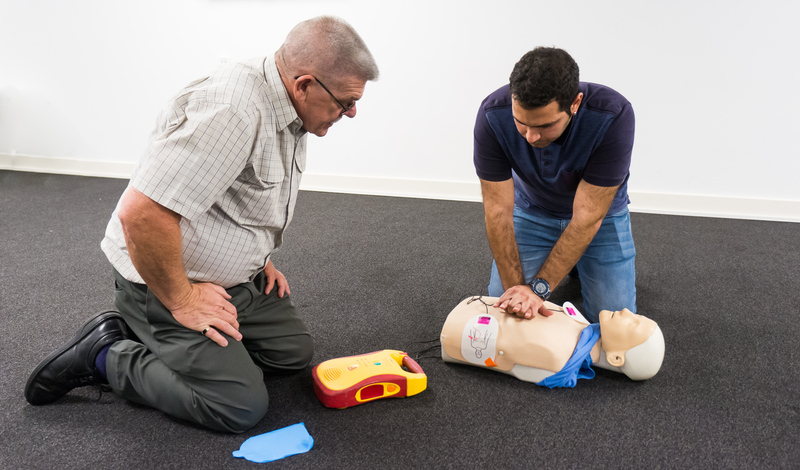 First Aid training courses can be delivered on site or at any location of your choosing, we even provide a Training Facility in Newmarket for our smaller business clients who are constantly looking for the most cost effective method of meeting State, National and Commonwealth Compliance requirements. First Aid is a requirement for many qualifications and job roles. Comfortable Clothing such as Jeans/Tracksuit Pants, T-Shirt/Jumper as well as Flat Closed In-Shoes. Or you can contact us online.